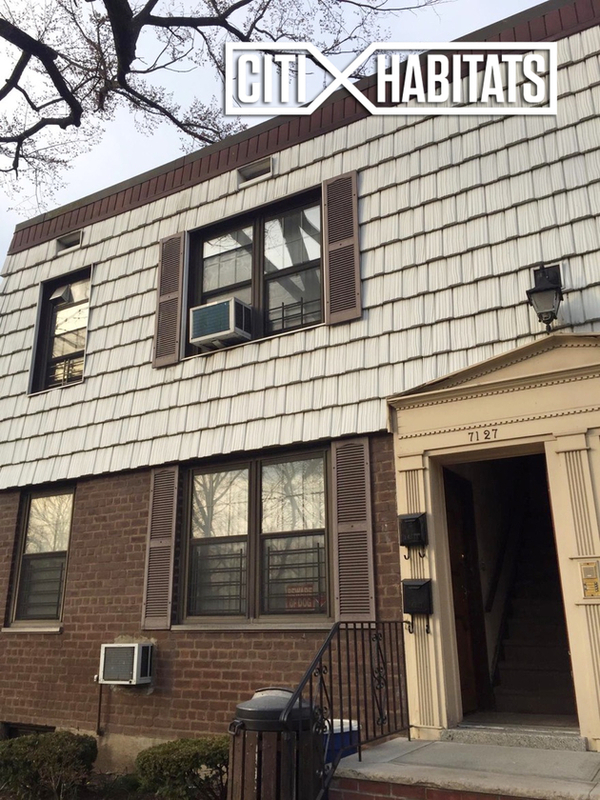 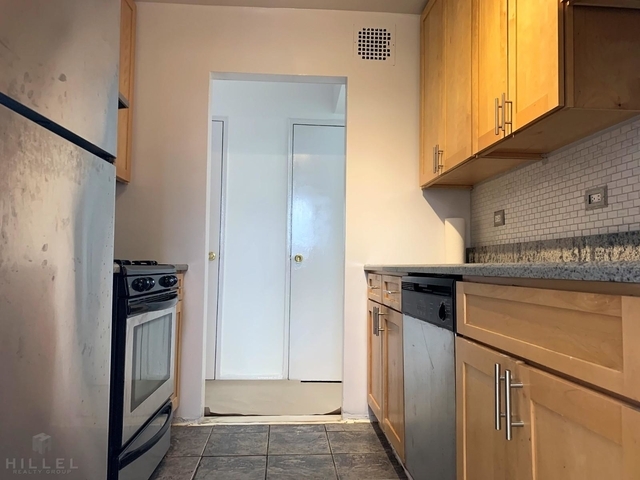 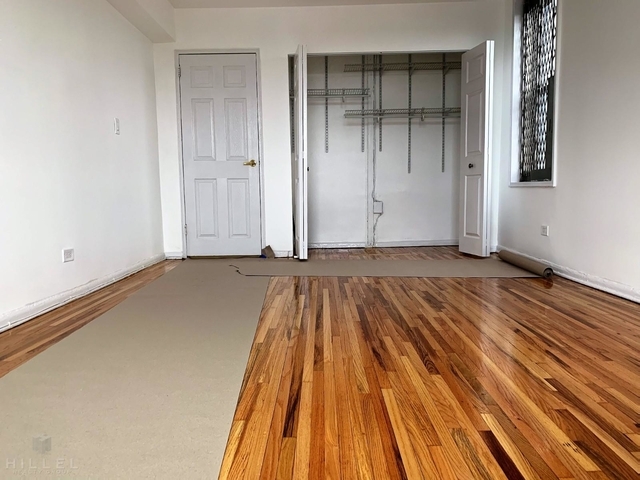 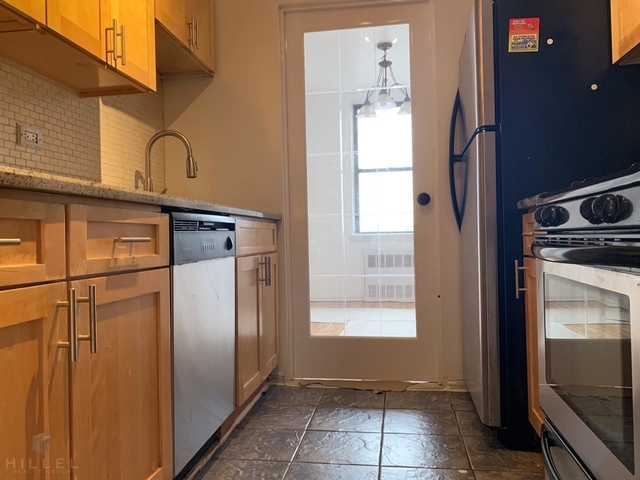 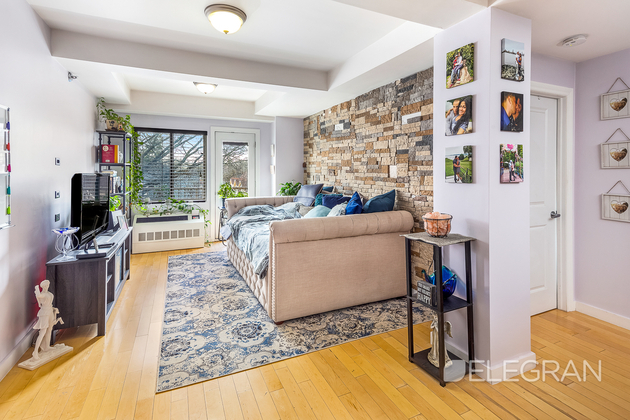 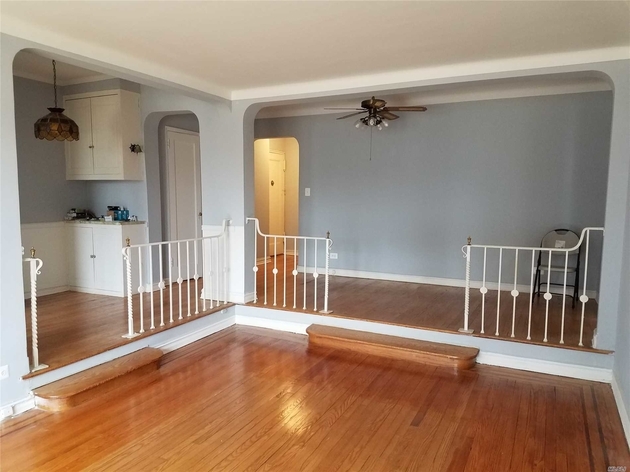 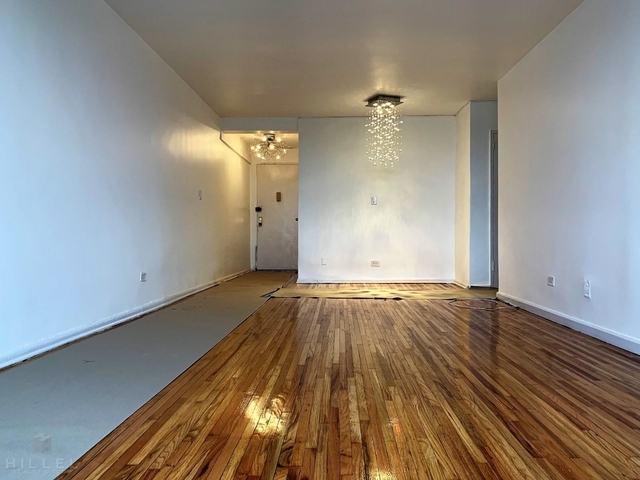 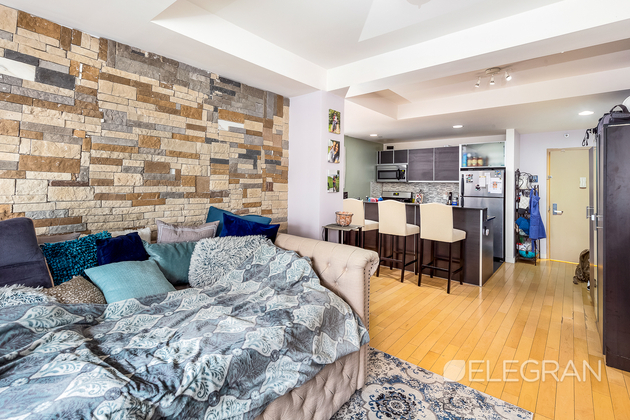 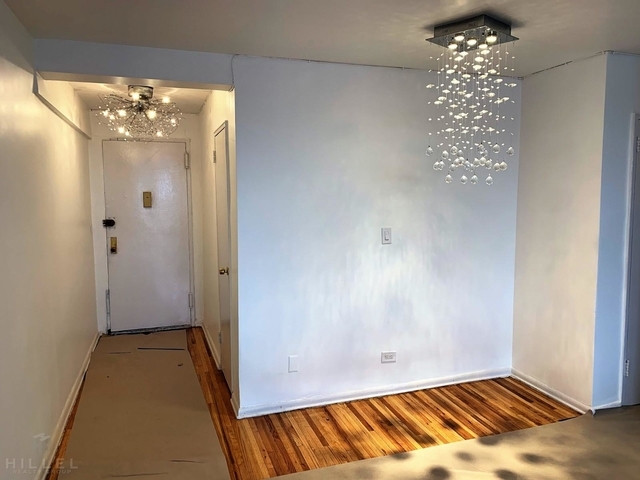 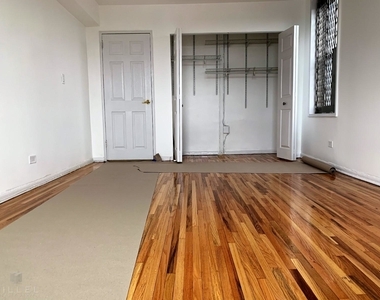 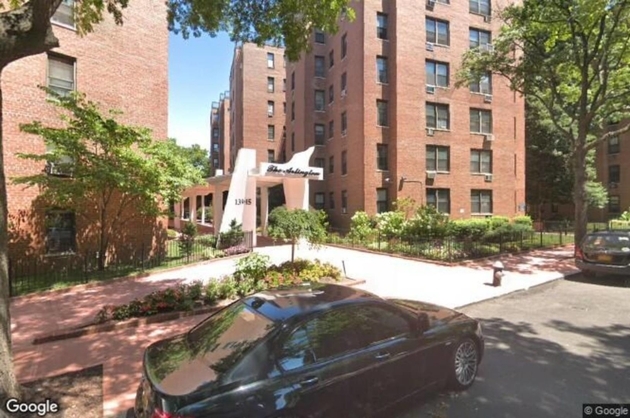 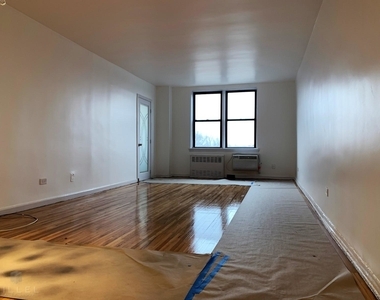 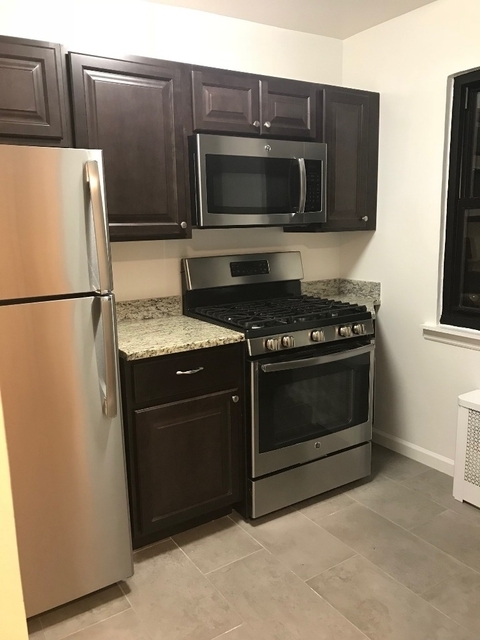 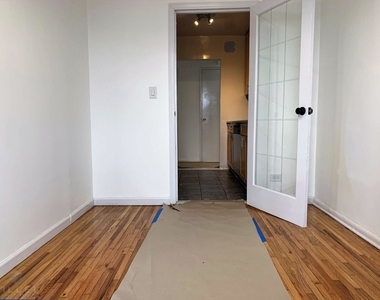 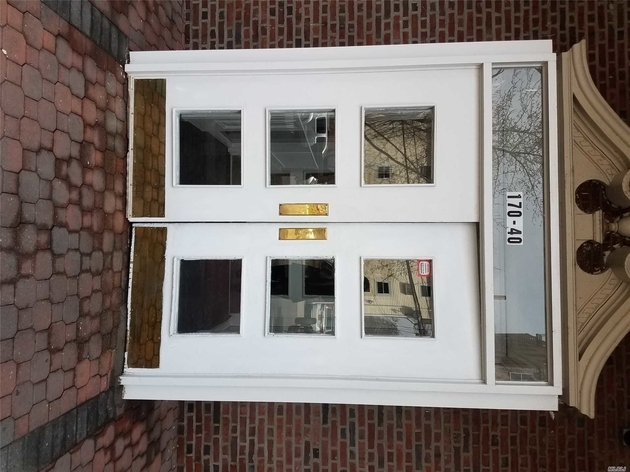 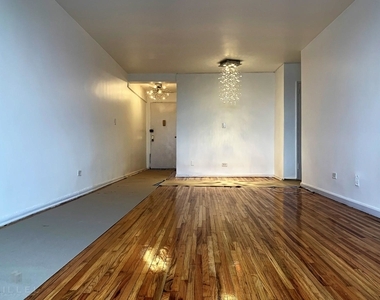 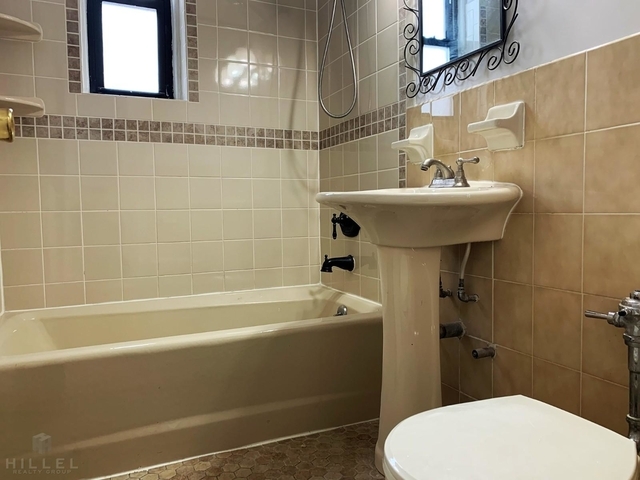 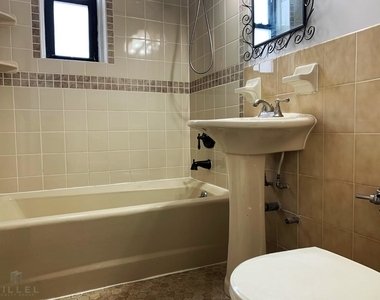 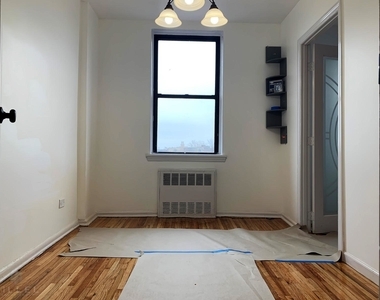 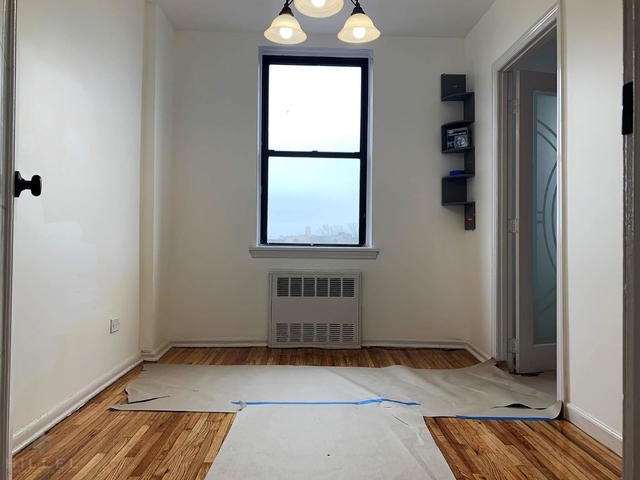 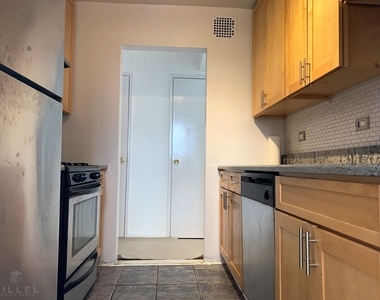 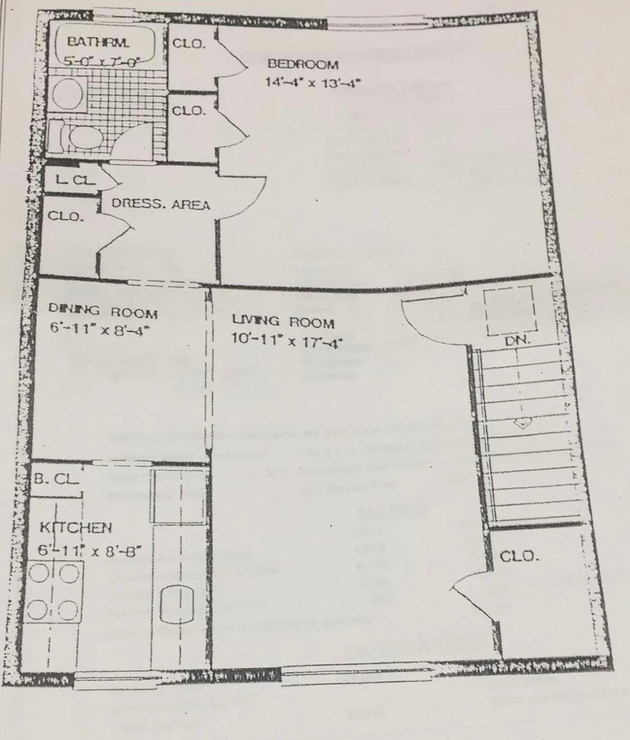 Gorgeous renovated Jr 4 Apartment located in Fresh Meadows. 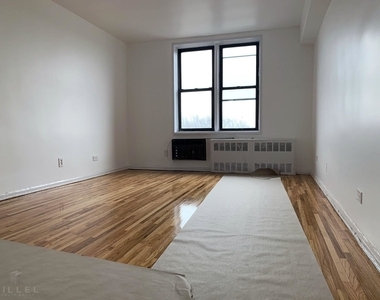 Apartment features gorgeous hardwood floors throughout apartment, lots of windows, lots of closet space. 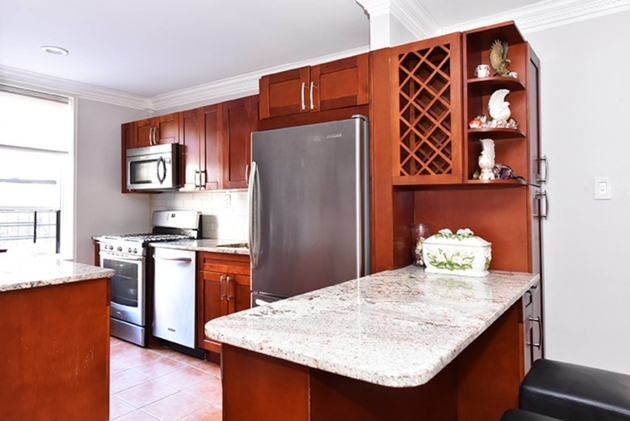 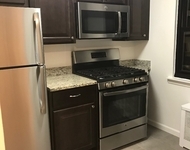 Kitchen is fully renovated with stainless steel appliances including dishwasher. 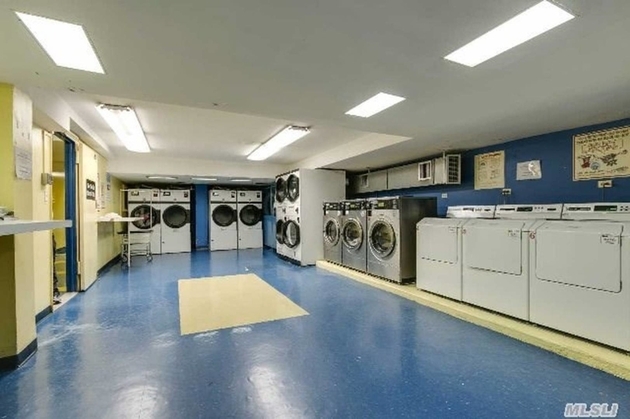 Conveniently located near lots of Grocery Stores, Shops, and Restaurants. 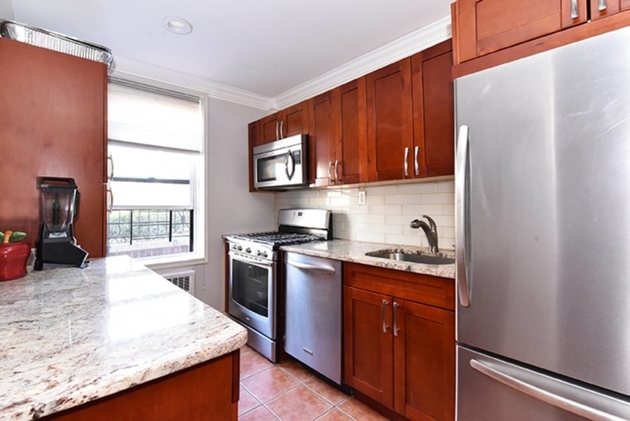 As well as close proximity to the Q46 Bus which is a quick ride to express E/F Trains to Manhattan. 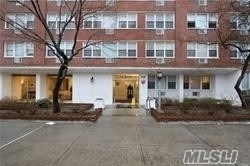 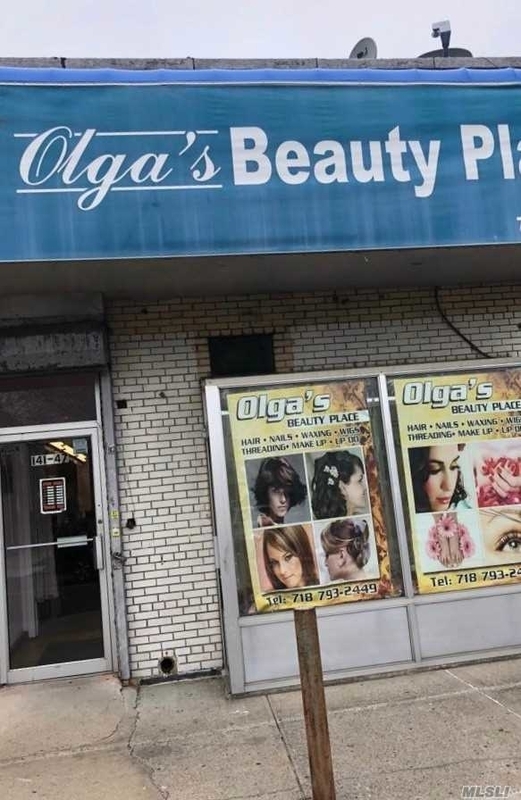 Near St. Johns University as well as Queens College. 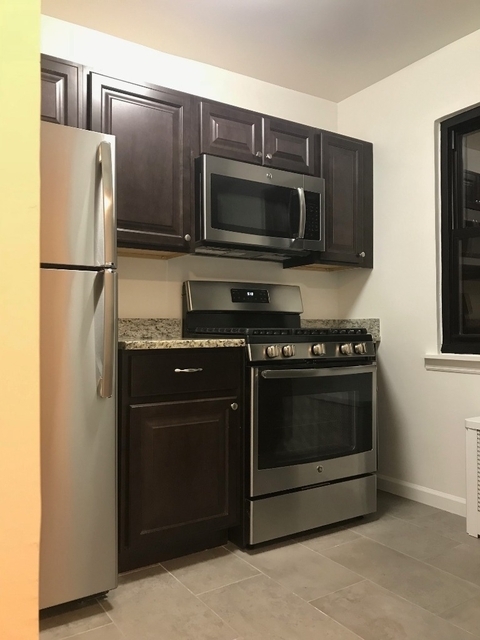 This apartment is $175 cheaper than the median price for 2BR / 1BA apartments in Kew Gardens Hills, which is $2,175.